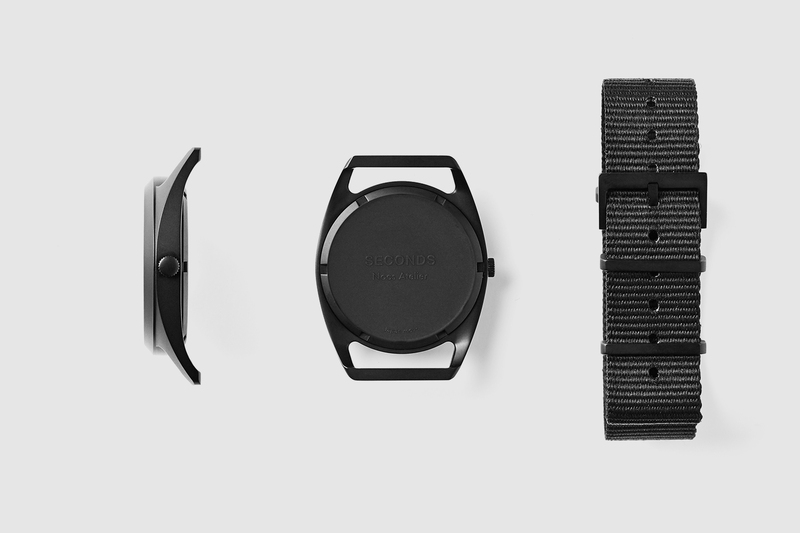 There’s been a spat of minimalist watch brands since Uniform Wares shook things up years ago. 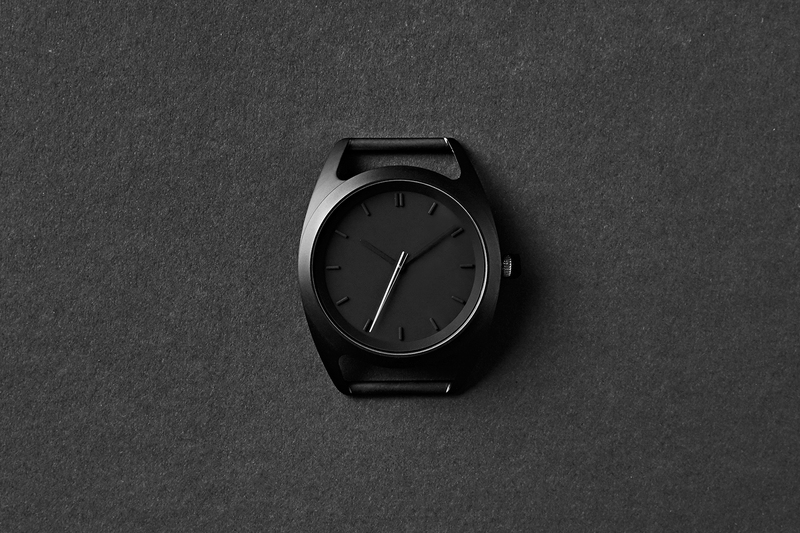 The latest to emerge is Stockholm based Nocs Atelier, bringing something new to the table with their ‘Seconds’ watch. It’s hard to be unique in the minimalist scene – by definition, there’s less to be unique with – that’s why it’s always nice when someone finds a way to do just that. 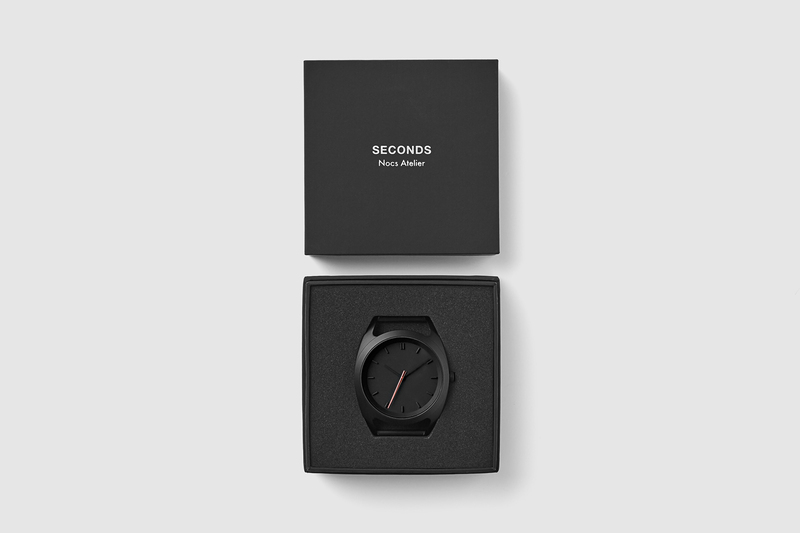 Nocs Atelier is a new brand set up by Stockholm based design studio Nocs, better known for headphones and speakers, and Seconds is their first offering in the world of watches. 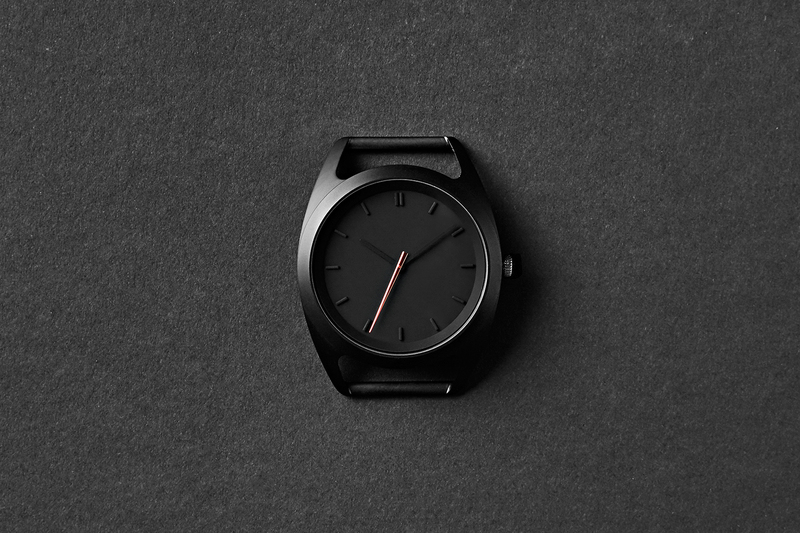 An almost entirely blacked-out affair, Seconds is named after its only non matte-black element – a silver or rose-gold second pointer. To get technical, the watch features a two-part lugged 40mm sandblasted steel 316 case and chamfered bezel with a brushed finish. Inside, you’ll find a pair of individual three-hand quartz Japanese movements, giving the watch an attractive four-year battery life. The dial is PVD-coated with a matte finish to compliment the case and ensure the second pointer stands out. Each watch is complimented by a black Nato strap to give it a military aesthetic and ensure no attention is detracted from the watch itself. 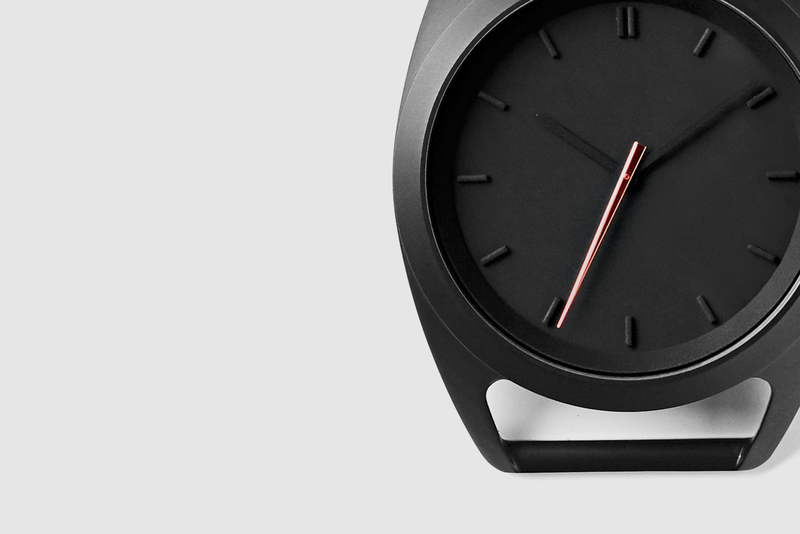 You can pick up a Seconds watch from the Nocs Atelier website now for £180.